Home » News & Blog » Blog » Child Safety Week highlights after-school road accidents – and much more! Child Safety Week highlights after-school road accidents – and much more! As part of Child Safety Week (June 1-7), the Child Accident Prevention Trust (CAPT) has revealed findings that suggest the end of the day is when serious accidents and injury happen to children – especially on the road. Teatime spells the start of danger for children, with over half of all serious road accidents occurring between 3pm and 7pm. The peak in child road deaths and injuries is linked to the after-school rush. CAPT reports that there are more serious and fatal injuries to school-age pedestrians in the afternoon and early evening than at any other time of day. Over half of police-reported child pedestrian fatal or serious road injuries occur between 3pm and 7pm among children and young people under 16. Injuries reach their peak from 3pm to 4pm. In the five years from 2008-2012, 3,500 children were killed or seriously injured on the roads between 3pm and 7pm, that is 13 children every week. Katrina Phillips, Chief Executive for CAPT, says: “Parents are up against it to get everyone home, tea on the table, clothes ironed and tired children into the bath. It’s hardly surprising safety measures get missed. As part of Child Safety Week, CAPT is highlighting lots of potential accidents that can happen to children during the often stressful teatime period. As well as the dangers of the road, children are more than twice as likely to suffer a serious burn from 3pm to 6pm as they are during the morning. 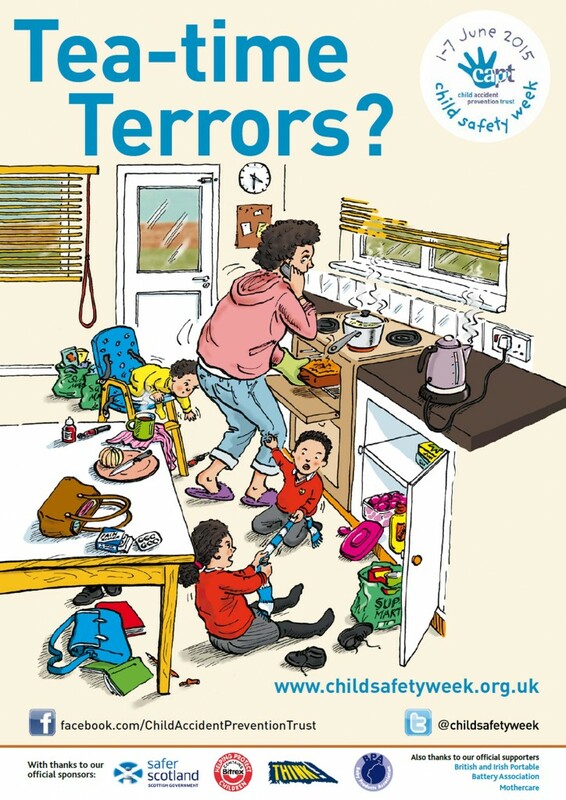 Dr Asif Rahman, Consultant in Paediatric Emergency Medicine at St Mary’s Hospital, Imperial College Healthcare NHS Trust, London, also knows first-hand about the impact of teatime accidents on children and their families. 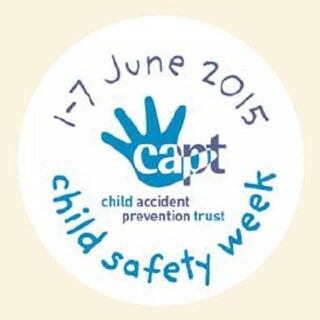 Child Safety Week takes place during 1-7 June 2015 and is the CAPT’s annual flagship community education campaign. The Week equips families with knowledge about serious accident risks to children and the simple steps they can take to prevent them. CAPT is the UK’s leading charity working to reduce the number of children and young people killed, disabled or seriously injured in accidents. Further information and plenty of accident prevention resources are available from CAPT. What is World Sepsis Day?